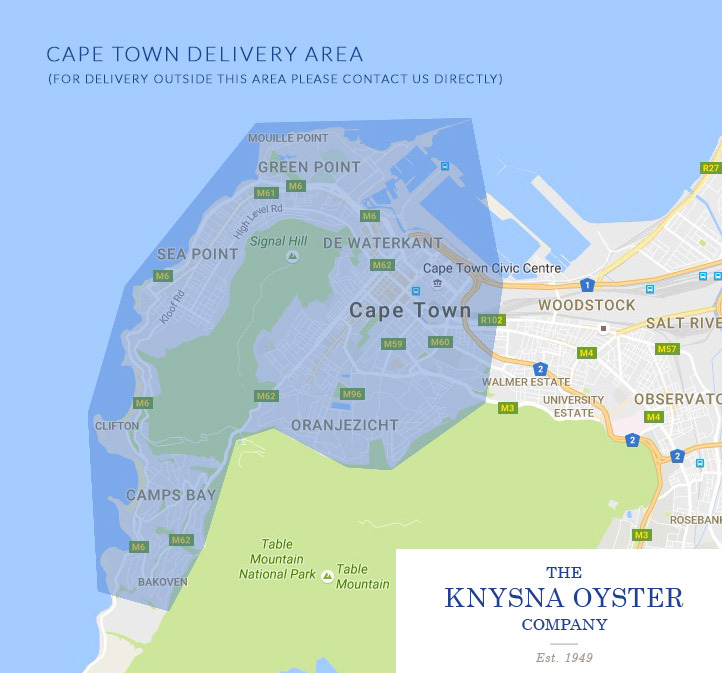 We specialize in fresh, cultivated, pacific oysters produced in the cool clean waters of Nelson Mandela Bay. Our fresh oysters are available all year round, direct from our farm to your fork! 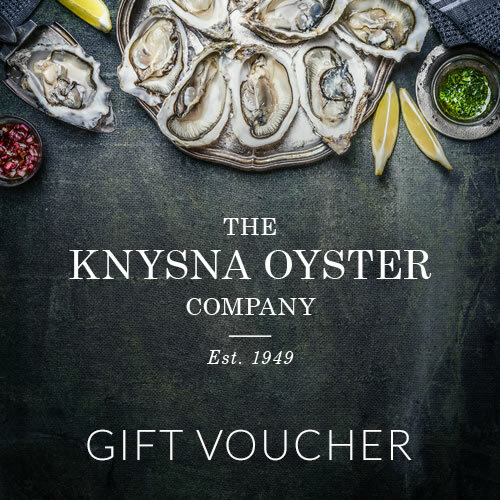 As part of the Knysna Oyster Company Group we share the rich history of oyster cultivation that started way back in 1949. We sell oysters directly from the farm to our customers that include private customers, restaurants and specialist wholesalers. We adhere to the SA Shellfish Monitoring and Control Program and test our oysters according to international standards.